Need Some Entertainment For Your Venue? Take a few minutes of your time to browse the services we have to offer, check out our testimonials and contact us for a free, no obligations personal quote. Designed to cater for up to 150 guests Gold will add a truly sensational effect to your function, including intelligent lighting such as Lasers, LED's and ‘Flame-Effect’ Machines. Gold will make your night something to remember. We will provide our top quality and most powerful sound systems, all of which incorporate the latest technologies and innovations in audio. Our Silver Package is designed to cater for up to 80 guests. Silver Includes a powerful sound system, giving you a rich clear sound at a volume that suits yourself and your guests, a modern light show, with a selection of intelligent lighting effects including lasers and LED Effects. 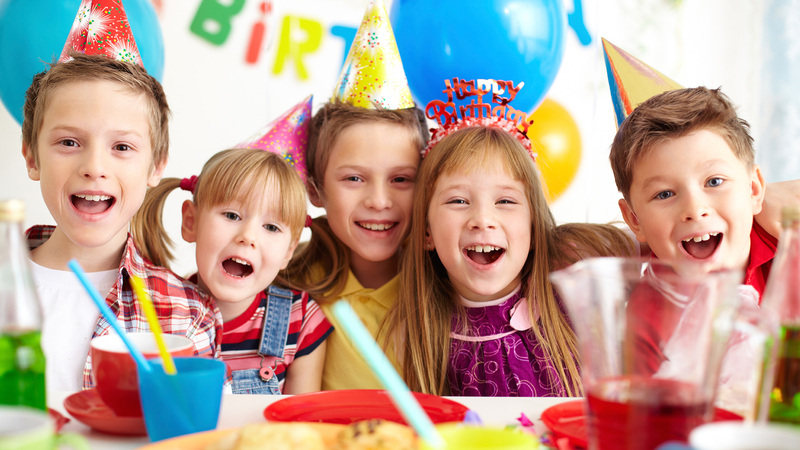 Because the number of guests at children's parties varies so much, we have put together this option so we can tailor a package that suits you. 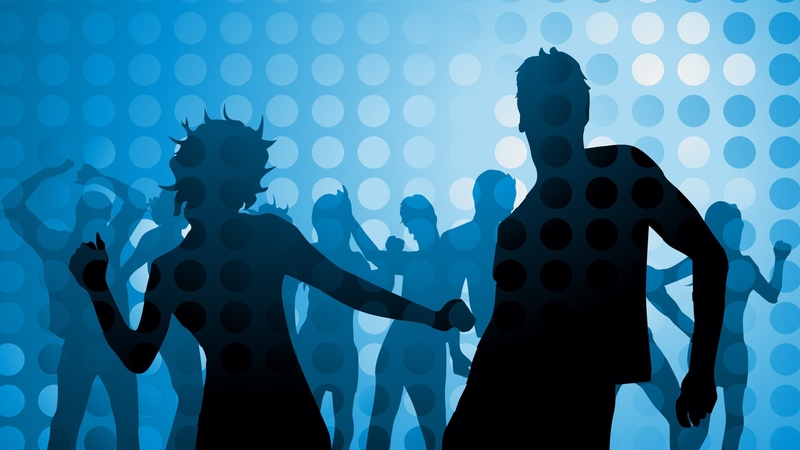 The price is dependant on the duration of the party, number of guests and time of day. 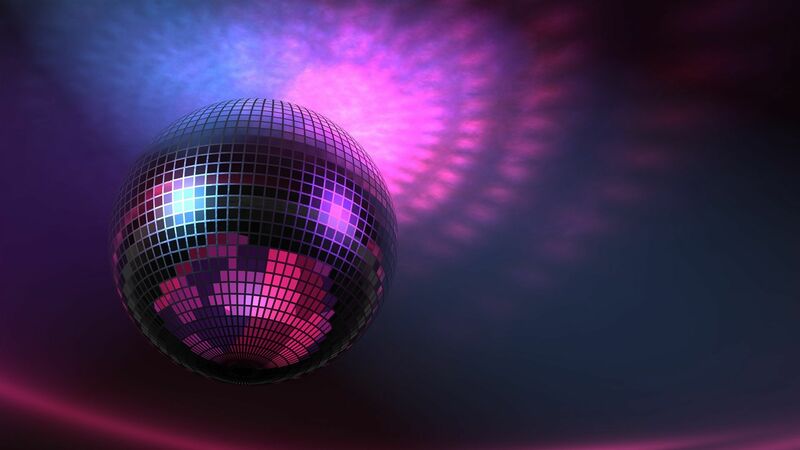 If you want to provide your own DJ or host your own disco we offer competitive rates of hire for a complete disco and lighting rig. 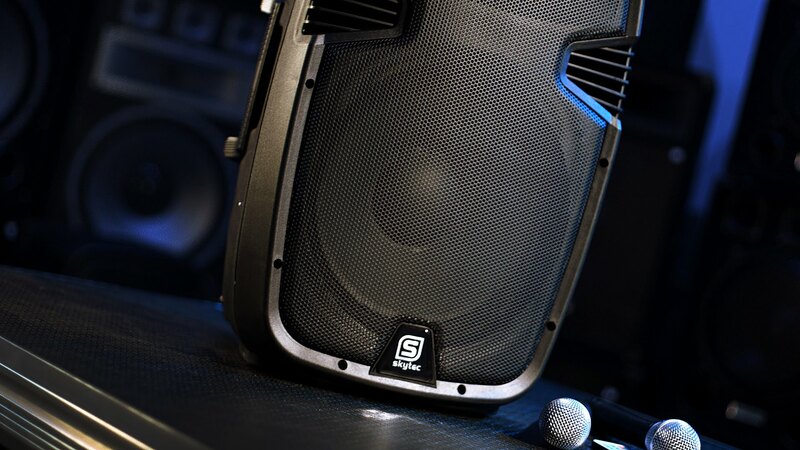 Prices vary on the size of the sound system and number of lights you require, all equipment will be delivered to your venue and be set up by our fully trained staff and then collected at a mutually convenient time.